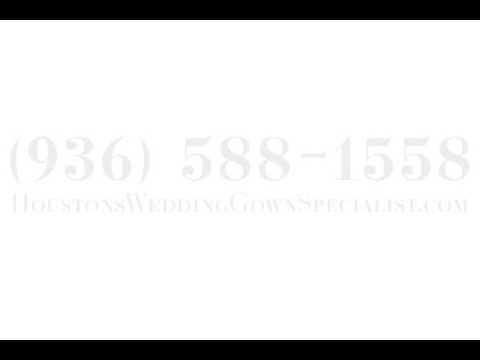 Specializing In Wedding Gown Care! Our dry cleaning service provides customers with incredible quality at a fair price. We pride ourselves on being the best dry cleaner in the area and work tirelessly to keep customers coming back time after time. Along with alterations and laundry service, we also offer premium wedding dress cleaning and have a wedding dress preservation specialist at our other location near by to keep your dress beautiful for years to come! Stop in today!